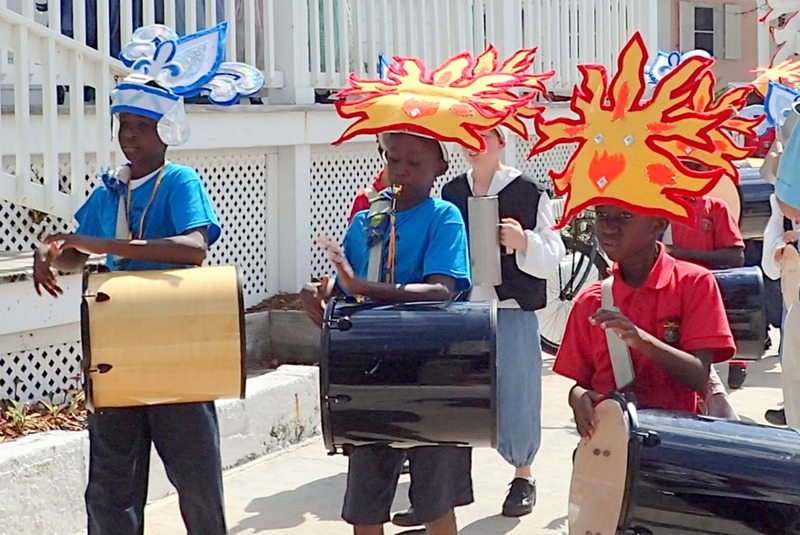 Many islands in Abaco celebrate their heritage with a special day of community events. Here in Hope Town, there was great food, music, and crafts. Even a re-enactment of the landing of the first Loyalist settlers. The primary school students performed a mini-Junkaroo down the lower street. So colorful. 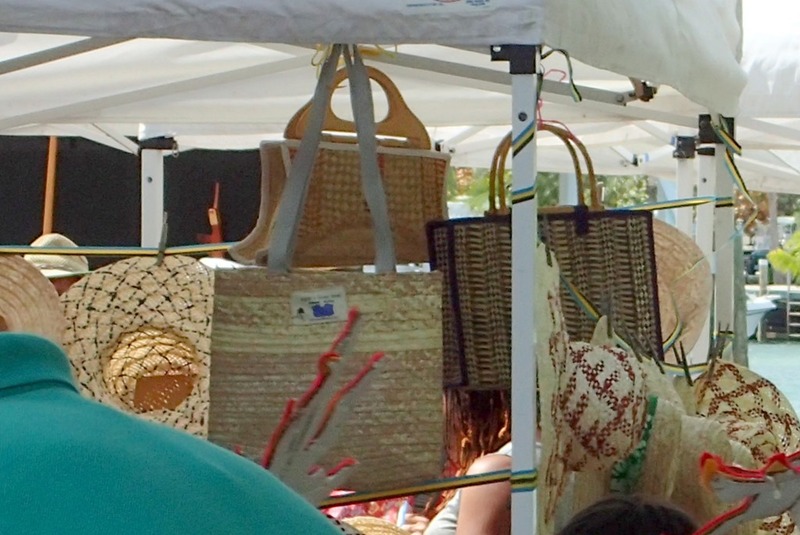 Vendors sold artwork, wooden boat models, local healing herbs, jewelry from locally collected sea glass, and woven bags and accessories, a traditional Bahamian craft. 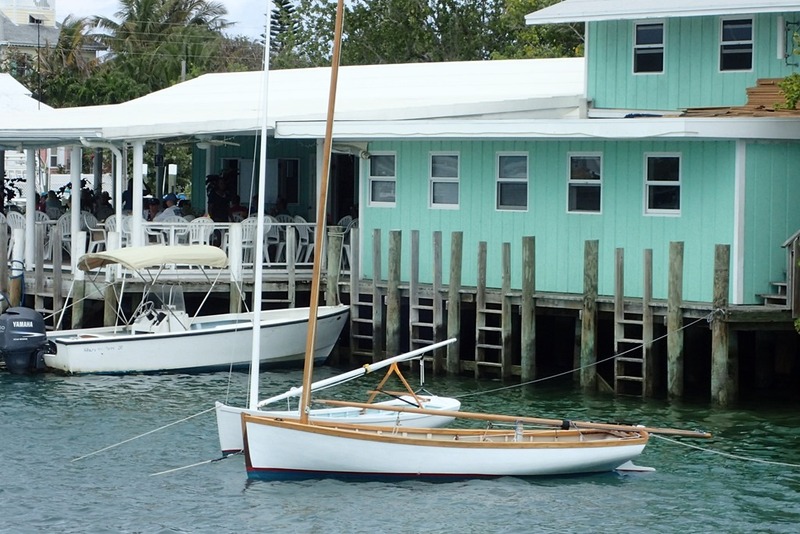 Abaco dinghies and other traditional boats were on display. Here is a short video of the harbor, with island music in the background. 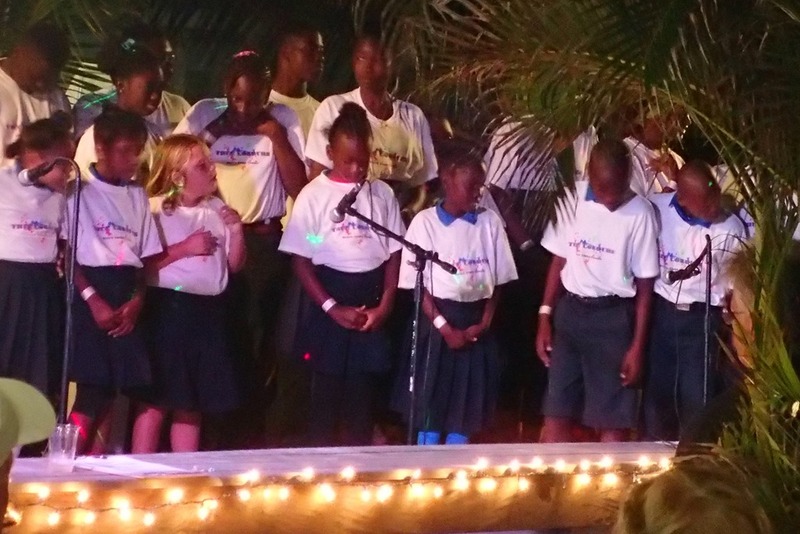 The night before, we enjoyed a concert by the students of Every Child Counts, a privately funded school in Marsh Harbor for the children of Abaco who have special needs. Their performances were inspiring.